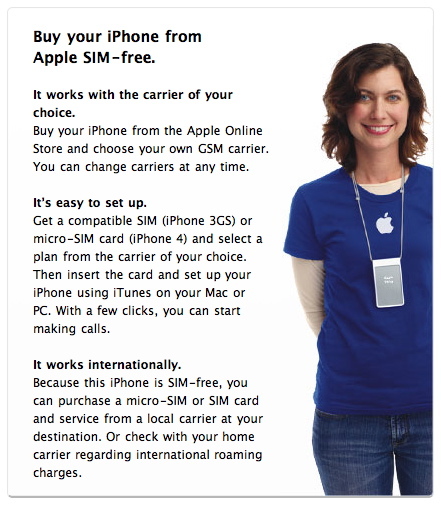 Apple has already started accepting pre-orders for iPhone 4 in preparations for the release in the US, UK, France, Germany and Japan on the 24th of June 2010. 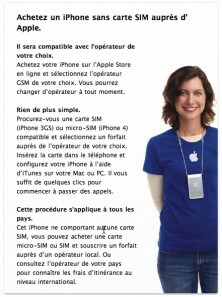 You can buy the iPhone 4 from the Apple Online Store in the UK and France at full price without a 2 year commitment with a carrier. In other words they are officially unlocked. 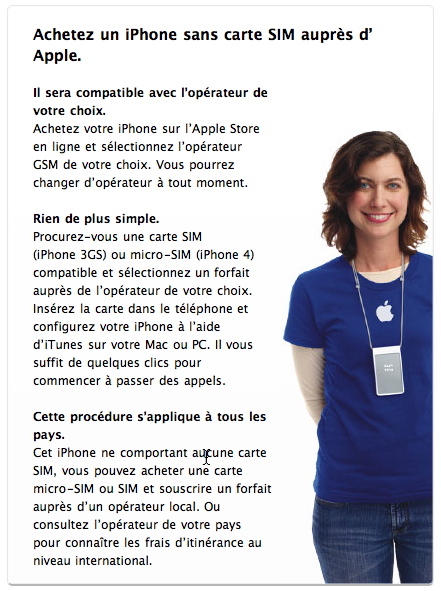 According to the information on the French and UK store the iPhone sold is SIM-free and should work with any carrier (including of course: Mobily, STC and Zain). Prices include local taxes. Currency converted using XE. The expected price of the iPhone 4 in Saudi Arabia from Mobily is 2,999SR which is about 300SR less. which is the best way to get it here? i live in lebanon not saudi arabia do u know how can i get it to lebanon and how much will the shipping cost ? sorry just wanted to add does it have an world wide warrenty i mean if i buy it from uk can i fix it in saudi arabia ? I think, it will come to Saudi within few days considering the huge demand. the iphone will arrive in saudia by the 2nd of july unofficially ,but the price will be around 5500 in the beggining and will gradually fall. 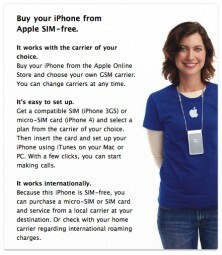 You can cut your original SIM to the dimensions of the micro sim without messing the circuit. I got it done for my IPAD 3G. i have got very limited shipment this time so first come first serve. any one buying 6000 riyal phone is stupid!!!! get a macbook instead! !